The authors address topics covering scalability, elasticity, reliability, resiliency, recovery, data management, storage, virtualization, monitoring, provisioning, administration, and much more. Readers will further find detailed coverage of cloud security, from networking and storage safeguards to identity systems, trust assurance, and auditing. 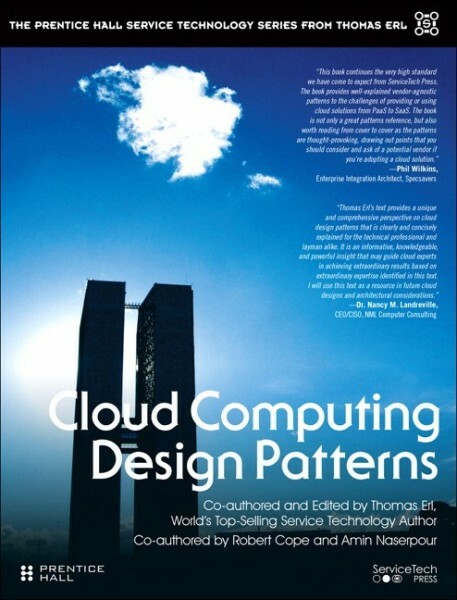 This book’s unprecedented technical depth makes it a must-have resource for every cloud technology architect, solution designer, developer, administrator, and manager.